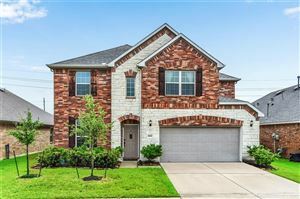 Search homes in Tomball, Texas. Tomball, Texas is a town in Harris County. The town boomed back in 1906 when a 100ft tall oil gusher occurred. 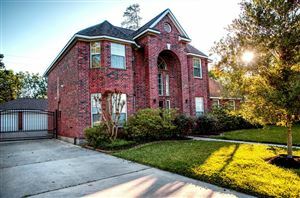 Please call 713-443-5911 if you have any questions relating to Real Estate in Tomball, Texas. Listed with Century 21 Garlington & Assoc.